What Whiskey Tango Foxtrot is … is Mash on steroids — not in Korea, but Afghanistan. And alas, Alan Alda got no call back for this new Tina Fey movie. BTW, WTF is based on real experiences abroad. Just so you know, Whiskey Tango Foxtrot takes too much time to type; it makes my finger tips ache, too. So, I’ll simply refer to this motion picture with a WTF. What the heck more can I say? 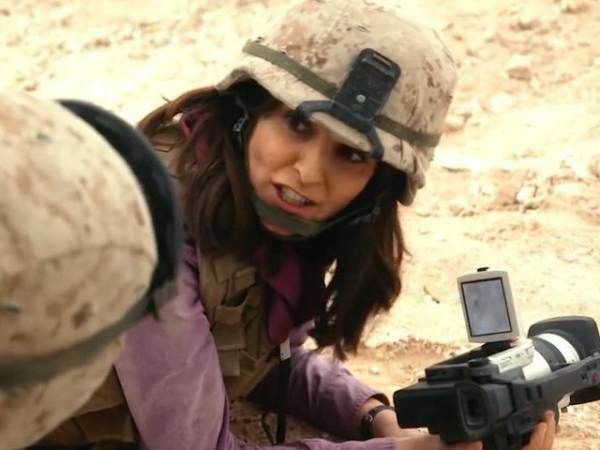 As its premise, WTF presents Ms.
Fey as only about a five or six; but in Afghanistan, after doing her role of an unchallenged TV news writer then newly assigned as an on-camera stand-up reporter named Kim Baker, she’s a nine. On the other hand, Margot Robbie, who does the part of a more accomplished and seasoned on-the-ground Afghanistan TV journalist named Tanya Vanderpoel, is a fifteen — on a scale of one to ten. This was a bit of a stretch for me. As I am a male who’s always been appreciative of attractive women and girls since my thirteenth birthday, let me say that Tina Fey is more than a mere five or six wherever she might be. All the same, WTF approaches being a real scream of a flick. It’s smartly mounted and crammed with glib, perky dialogue that would make a sailor blush. But this is about Marines … fighting sneaky people who deliver things that go boom in the road. 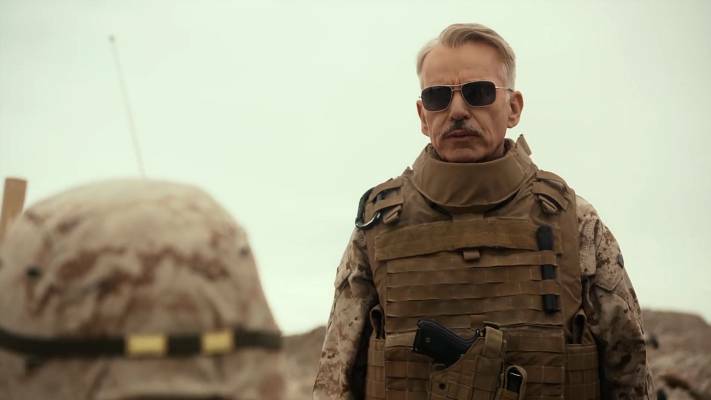 The big dog officer for this cadre of leathernecks is General Hollanek, played by Billy Bob Thornton. BBT might have the best raunchy lines in WTF, but it’s the GALS who get to say more of this outrageous stuff. It reminded me of when I lived in an army barracks … sans femmes. Just into the third act, WTF veers off its fundamental course trying to lift itself a smidge with intramural snark between Kim and Tanya having to do with careers and competition. At the end of the day, I’d say leaving this bit on the cutting room floor would’ve likely made WTF better. Another well known film face shows up as a randy Afghanistan government official who carries with him the name of Ali Massoud Sadig. He all but chases Kim around his desk in order that he might get to “know her better.” Kim finds that doing a couple of interviews with Sadig allows her gravitas back with the home office. I should mention that Sadig is generously played by that veteran Alfred Molina. WTF is purely for your entertainment. It’s considerably better than the Saturday night fare from which Tina Fey has stepped into a brighter spotlight with her low-balling attitude, confidence and razor sharp wit. I do wish though screenwriter Robert Carlock had worked his script so as to give us all another healthy dose of Fey’s fabulous take on a former governor of Alaska who lives in Wasilla. 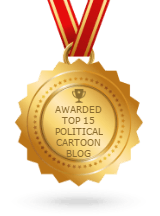 Humor Times Anniversary Celebration, April 13th: 25 Years!